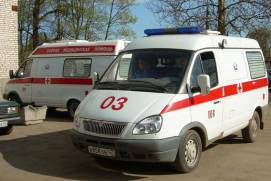 112 - the number of all emergency services in Russia. 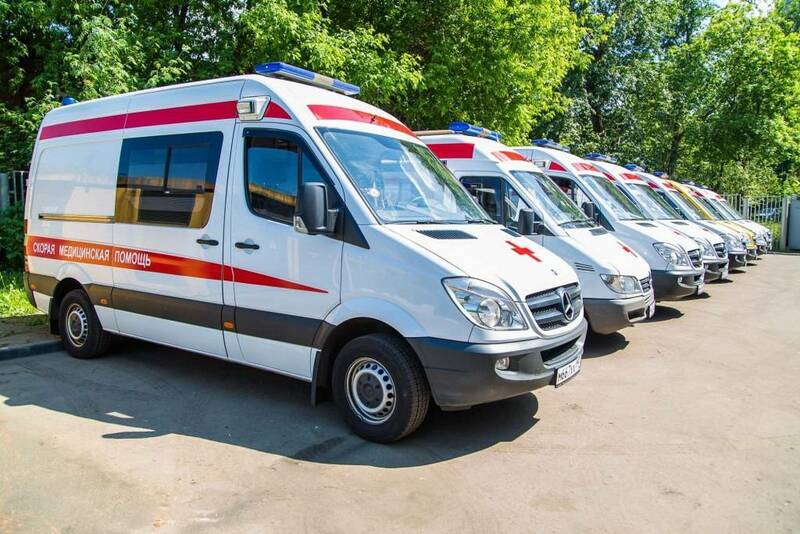 To get emergency medical care you do not need Russian citizenship or a national health insurance. A police post is at each metro station. 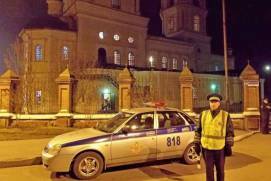 It is forbidden to drink alcohol on the street. 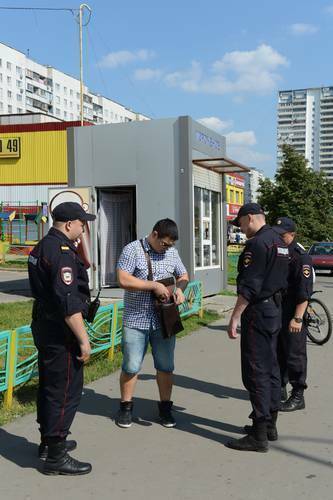 Smoking in public places is prohibited in Moscow: in parks, at bus stops, near the subway exits. Moscow — especially its centre — is quite a safe place, so your family members have no reason to be worried when you’re leaving to travel to the city. 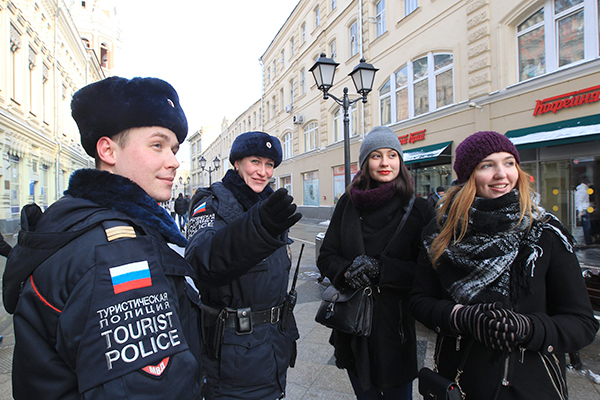 The main sources of risk for foreign tourists are various street scams, those disregarding traffic rules and aggressive groups in bars and streets at night. Make copies of all your documents: leave one set of copies at home and keep another at your hotel room during the trip. Beware of pickpockets. 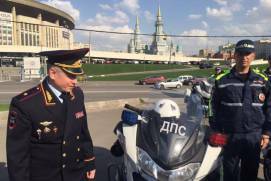 Do not leave your bags unattended on car seats next to you: in Moscow your things can be stolen from a car during credit card in your hotel room. Use licensed taxi cabs. You’ll recognise them by the yellow vehicle registration plates and orange lights on the roof. 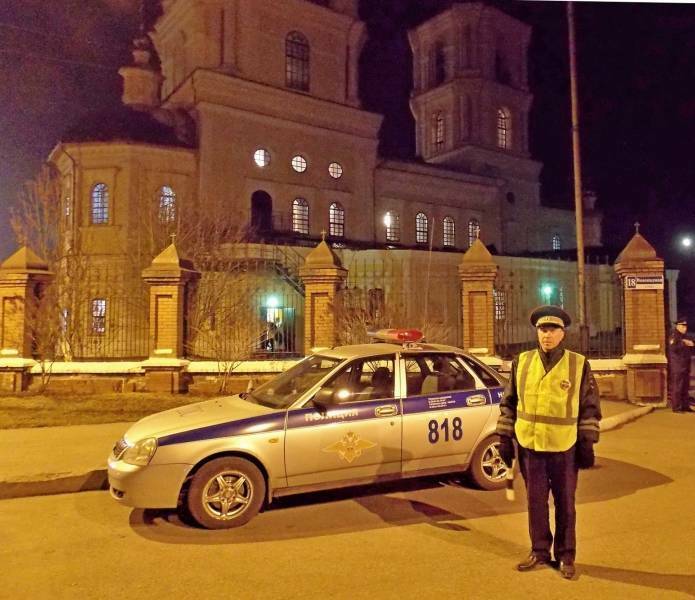 You can use a taxi to get to all landmark in Moscow. When using pedestrian crossings take a look around you: make sure drivers give you way. Be aware that cars can drive around the city at a speed of 100 km/h instead of the allowed 60 km/h. Get a map of the city or download a smartphone application with maps. Write down or remember some useful phone numbers: the consulate, your hotel and an English-speaking taxi service. Write them down in a notebook in case you lose your mobile phone. Avoid contact with noisy aggressive groups of people, as well as night walks in sparsely populated areas and dormitory districts. 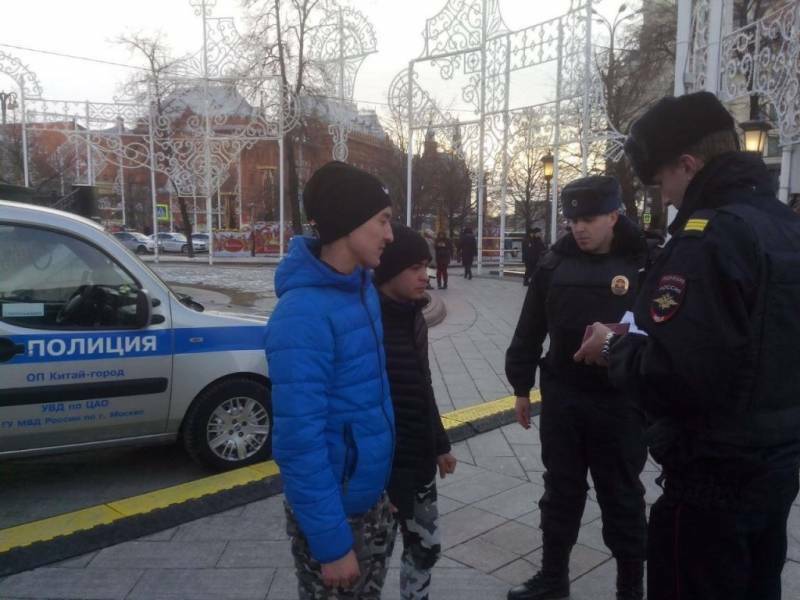 The majority of street crimes (robberies, personal thefts, frauds) in Moscow are committed by migrants, who are often of low socio-economic status . Consider this, for example, when choosing a place for dinner or making casual acquaintances in a bar. If the place or site you want to visit are away from your planned route, ask several people for directions, as the first answer may be inaccurate and if you keep moving in the wrong direction, you might get completely lost. A health insurance policy valid in the territory of the Russian Federation for the entire period of the stay is a prerequisite for obtaining a visa and entering the country. In addition to medical insurance itself such policies may include life insurance, compensation in the case of loss of baggage and documents, theft, cancellation and/or delay of departure, your personal liability to third parties, etc. You can think of this policy as a mere formality, in which case its price will be your only concern. 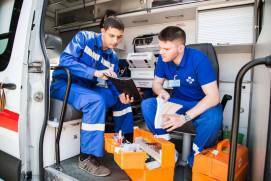 What is the procedure of calling a doctor or ambulance, and how fast will they arrive? Does the insurance company have an office in Moscow? What is the choice of medical centres providing services under this insurance? 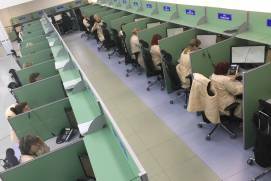 Obviously, a large network of clinics with 24/7 working hours is preferable to two or three small clinics on the outskirts of Moscow. Which instances are not covered? What are the coverage limitations? In particular, does it include any dental care, emergency trip cancellation and return to your home country, medical expenses upon returning? In general, medical insurance in Moscow is developed quite well; private medical centres and most state-run clinics cooperate with insurance companies. Large private medical centres are usually better equipped and able to spend more time with each patient. Public healthcare is free in Russia, but to access free medical consultations and other non-emergency services, any necessary medical tests and treatment at public hospitals, you would need a special kind of health insurance available only to Russian nationals. Therefore, your health insurance will be of no use here. 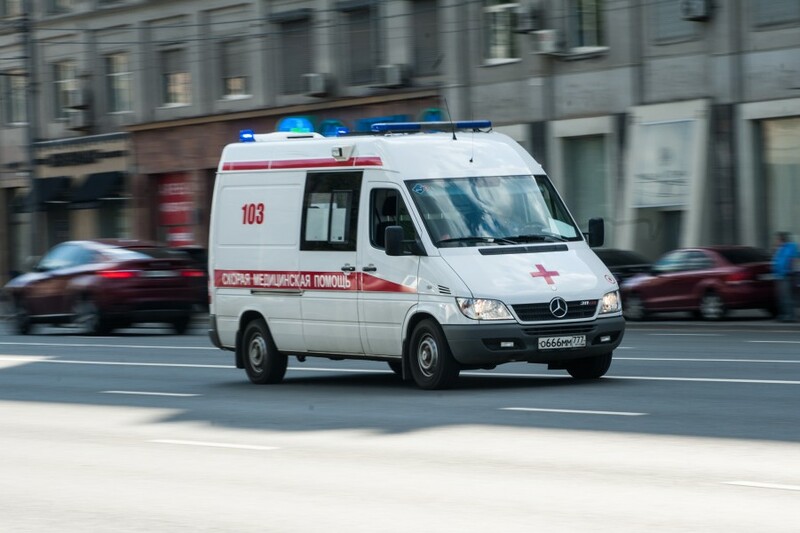 However, you don’t need Russian citizenship or a local medical insurance policy to get life-saving emergency medical aid (telephone number — 112 or 103). Doctors of public medical institutions cannot deny you such medical attention or demand that you pay for it. This is specified in the ‘Rules of providing medical assistance to foreign citizens on the territory of the Russian Federation’, approved by Resolution No. 186 of the Government of the Russian Federation as of 6 March 2013. 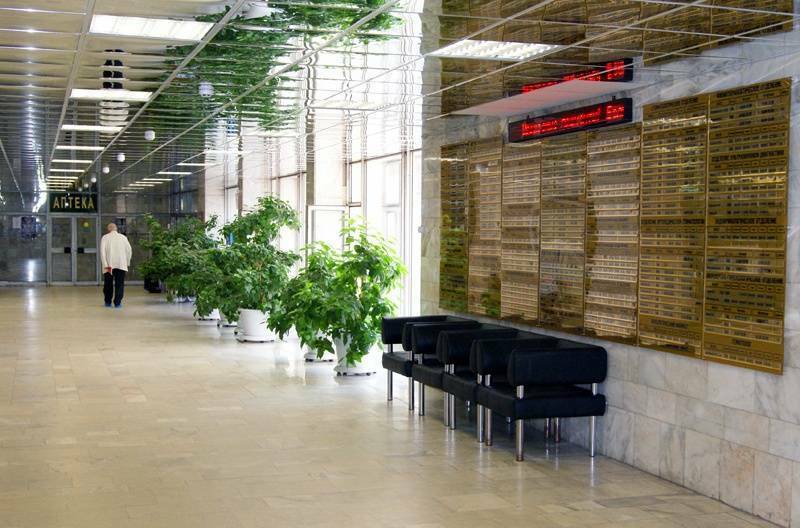 There are over 4000 pharmacies in Moscow, i.e. about 4 pharmacies per sq km. This means that in any more or less residential area there is always a pharmacy within a radius of 300-400 metres. There are more of them in the city centre and less in suburbs or outskirts. About 600 pharmacies are open 24 hours a day; most of them are located in busy downtown streets, near metro stations, in shopping malls. 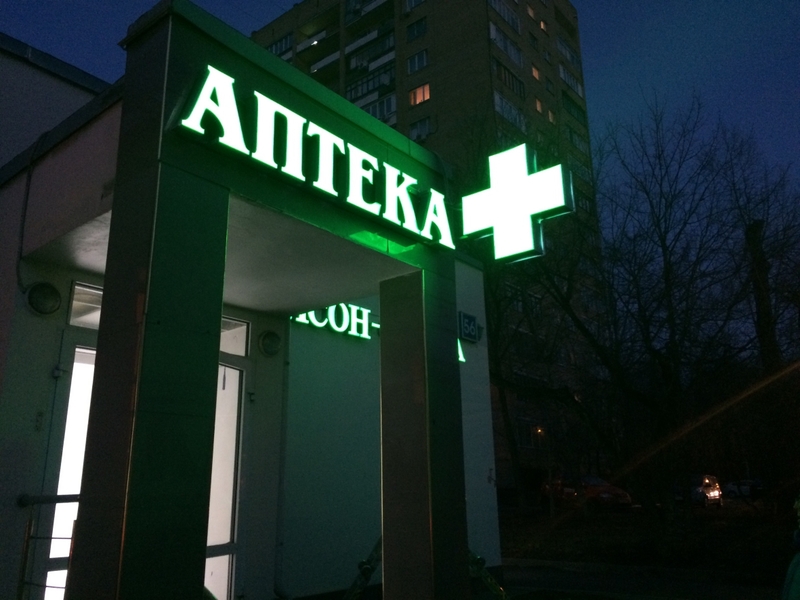 Pharmacies in Moscow are easy to identify – they are marked with a green or red cross – a sign familiar to everyone. 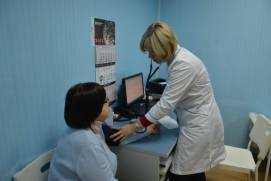 The choice of over-the-counter (nonprescription) medicines in Russia is much wider than in Europe. In fact, most drugs, except for those containing psychotropic and narcotic substances, are sold freely. Pharmacy staff, as a rule, have as medical education. 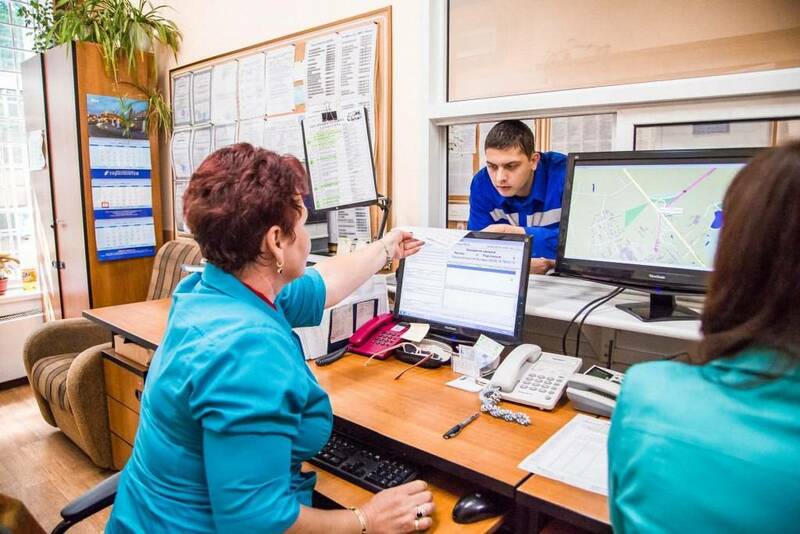 You can easily use Mobile apps to find a closest to you Pharmacy in Moscow. 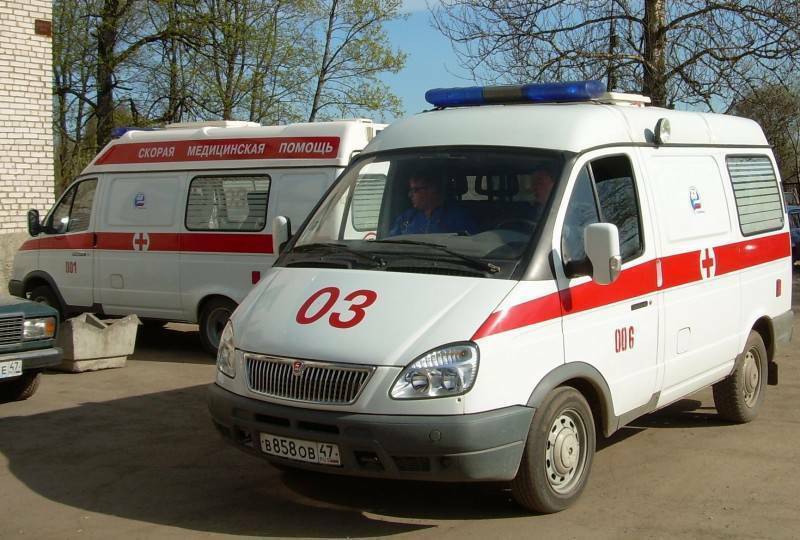 The emergency phone number in Russia to dial from mobile phones is 112, a direct Emergency medical aid number is 103. 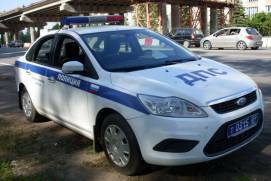 This number can be used to reach the police in Moscow, to call an ambulance or a rescue squad. Even if your SIM card is blocked or missing or you have no money on your account, you can still call 112 or 103. 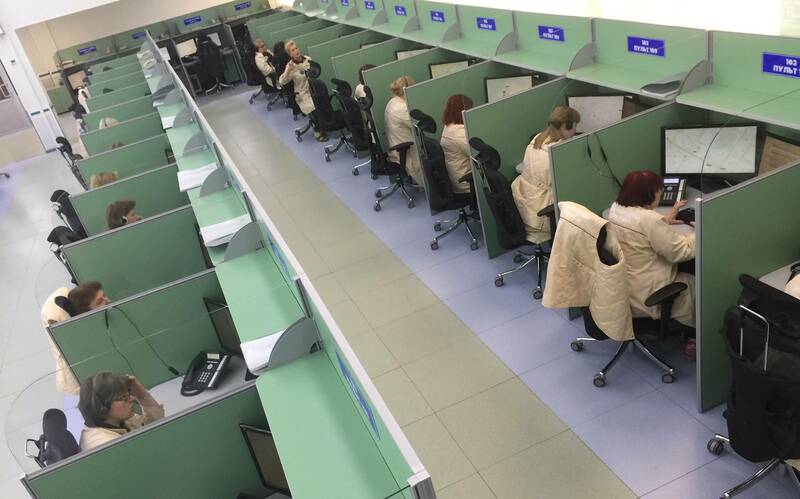 English-speaking operators are available. Before making a call, try to find out the exact address where the emergency assistance is required. Such assistance is free and you won’t need your insurance. 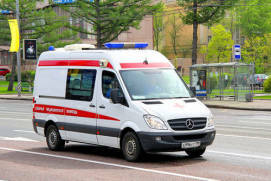 The time of arrival of an emergency crew depends on road traffic and the gravity of your problem: if it involves injured people or a life-threatening situation, the crew may get there within 5-15 minutes, in less dangerous situations the waiting period can be longer, sometimes exceeding an hour. 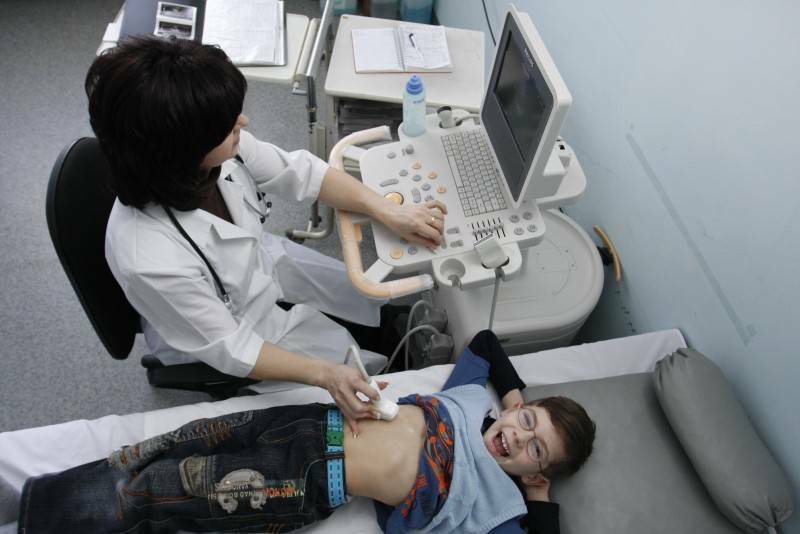 Moscow has many well-equipped clinics and high-quality medical professionals. If, for instance, you happen to have a toothache, in many cases it will make more sense for you to consult a good dentist in Moscow rather than endure the pain, risk exacerbating the inflammation and end up spending even more time and money on this issue upon your return home. To reach the police dial 112 or 102 from your cellphone, or 02 if calling from a landline. 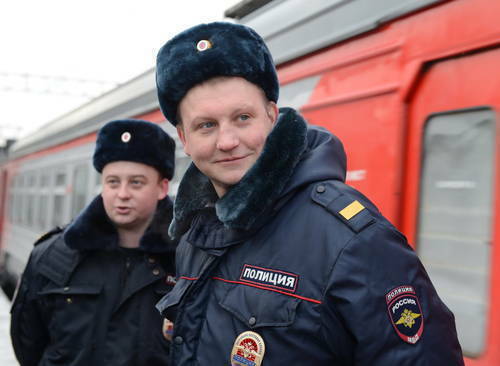 There is a police officer at each metro station. 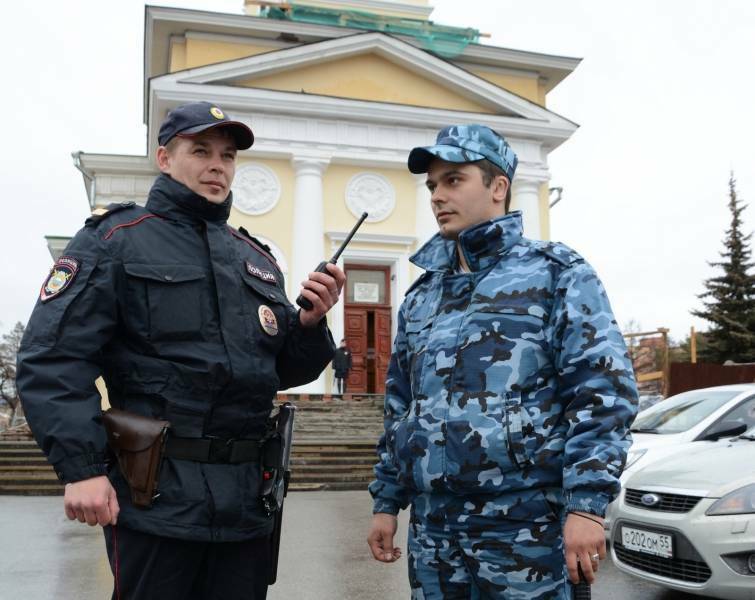 The city is also patrolled by police cars, which are easily identified by their white-and-blue color scheme. 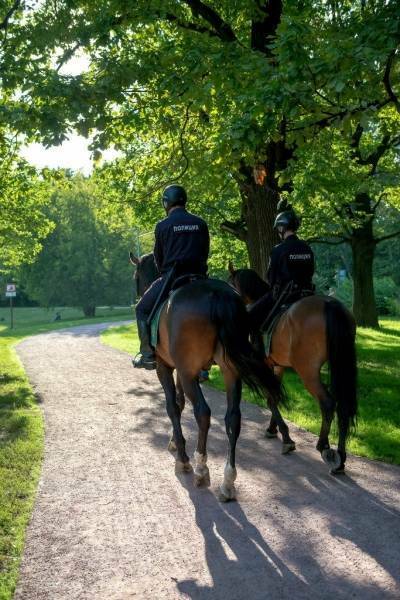 Police officers mostly do not speak English. However, in 2014 a special unit — the tourist police — was formed in Moscow. 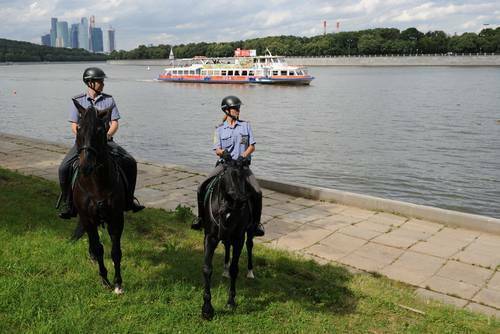 English-speaking police officers patroll central metro stations and streets with heavy tourist traffic. 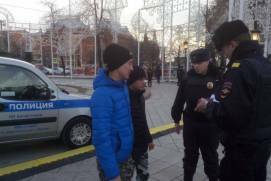 Drinking in public places and out in the streets is illegal. 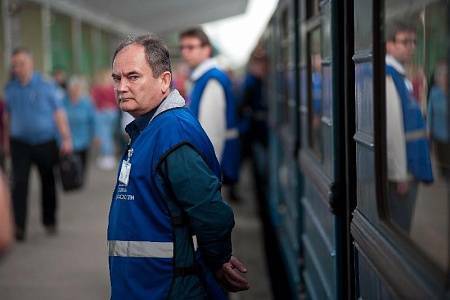 The fine is 1,500 rubles. In an event of acute alcohol intoxication the police may take you to a detox center and issue you with a fine. 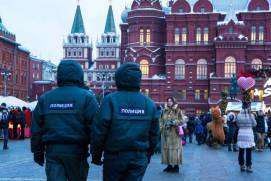 Aggressive behaviour and violation of public safety while intoxicated may result in an arrest and detention for up to 15 days, which will drastically reduce your chances of ever getting another Russian visa. 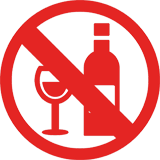 The legal alcohol limit for drivers is 0.03 ‰ in blood, equivalent to 0.016 ‰ in exhaled air. Exceeding these limits is punishable by the revocation of one’s driving license. 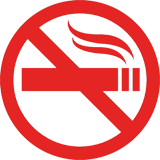 Smoking in public places is not allowed: inside all premises, in parks, at public transport stops and stations, near metro exits etc. 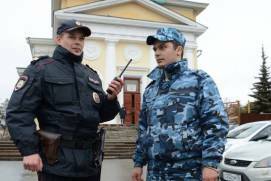 The fine is 1,500 rubles. Drugs: storage, use and sale of all kinds of narcotics are illegal. It is a serious crime. Traffic rules and road signs are generally consistent with those used in European countries; they may differ in inessential details and amounts of fines. Driving is on the right-hand side of the road. 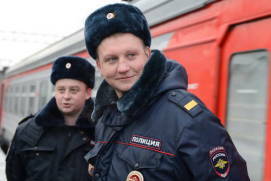 The right to demand identification documents for inspection and search personal belongings (in the presence of witnesses) if there is reason to suspect a particular citizen in an offense or if it is required by the access rules to places of high community risk (airports, subways, etc.). There is no penalty for the absence of an ID, but it may enable a police officer to take such a citizen to a police station for identification. The right to require people to leave a protected area and/or prevent the trespassing of protected areas. The right to detain persons found to be in a state of alcohol or drug intoxication. The right to detain for identification purposes for up to 3 hours. Afterwards, if a person has been identified and found free of any charges, he or she must be released. If a person is facing criminal charges, he or she can be detained by the police for up to 48 hours to clarify all the circumstances. By the end of the 48-hour period, the arrest may be extended on the grounds of a reasoned decision issued by the court; otherwise, the detainee must be issued with a written report on administrative violation and released immediately after signing it. 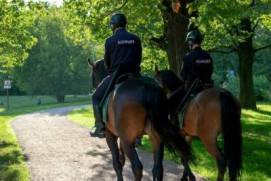 Police officers are required to say their name, present their ID and explain the reason for document check or detention. No fines are paid in cash on the spot. Detainees have the right to an attorney, the right to an interpreter of their native language, the right to one phone call within 3 hours after the detention. At the request of the detainee the police are obliged to notify his/her relatives or a consul (in the case of a foreign citizen) about the detention, its reasons and the location of the detainee in the shortest possible time. Always carry your passport with the visa stamp inside it. If you haven’t done anything unlawful, you have the right to refuse the inspection of your personal belongings. However, to avoid a conflict, it is easier to remain calm and friendly, present your documents and allow inspection the contents of your backpack or bag. Write down the police officer’s personal details from his/her documents and keep an eye on your belongings. If you haven’t done anything wrong, your documents are fine and you don’t carry any forbidden items, your interaction with the police should end right there. Do not insult police officers, do not try to leave without their permission, do not use physical force in any form. Any of this in itself constitutes reasons for your arrest and indictment of an offense. Do not break the traffic rules, even in small things, like jaywalking and such. The penalty may be insignificant, but the formalities associated with the issuance and translation of a report on a foreign citizen may take away a lot of your time. Do not sign any documents without a lawyer (or a consul) and a translator, even if the police tell you that you are not accused of anything and the report is a mere formality. Do not offer or give money. 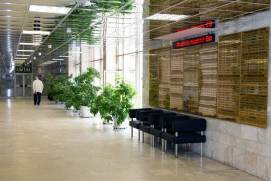 Administrative fines in Russia are paid only in banks. Bribery is a criminal offense. If you are seriously inebriated but have not displayed any aggressive behaviour, after a document check tell the police politely that you are done for today and are heading to the hotel, provide its name and address. This will likely help you avoid detention. 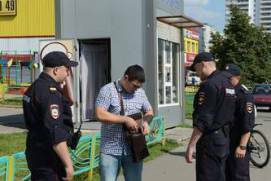 Do not drink alcohol out in the street or in public areas (except for bars and restaurants), do not smoke in parks, at bus stops and close to the metro: those are administrative violations. They can result in a detention, a police report, the need to call an interpreter, and the inevitable fine of 1,500 rubles at the end of all this hassle. Do not leave children unattended. Give your child a note with your phone, name and address of the hotel. Out in the streets and inside the metro hold your children by the hand at all times, if possible. 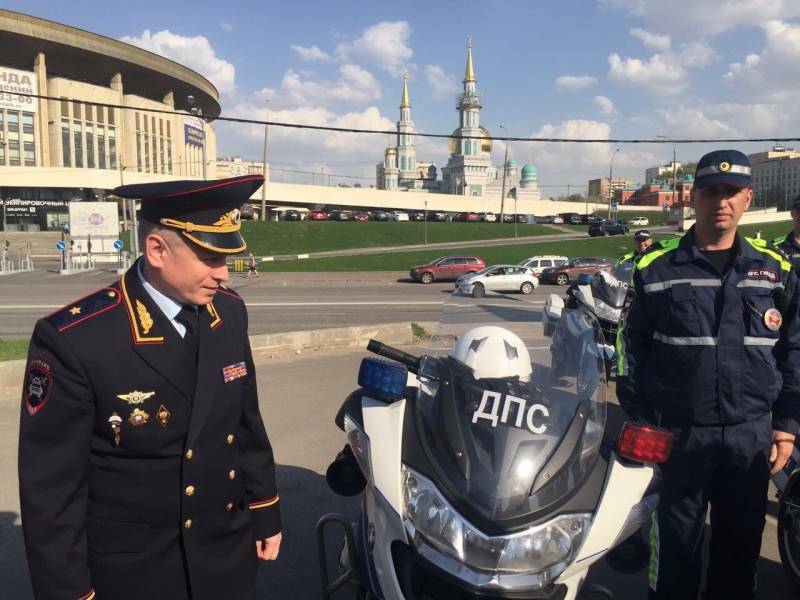 Remember that traffic rules are often neglected by people driving in Moscow. 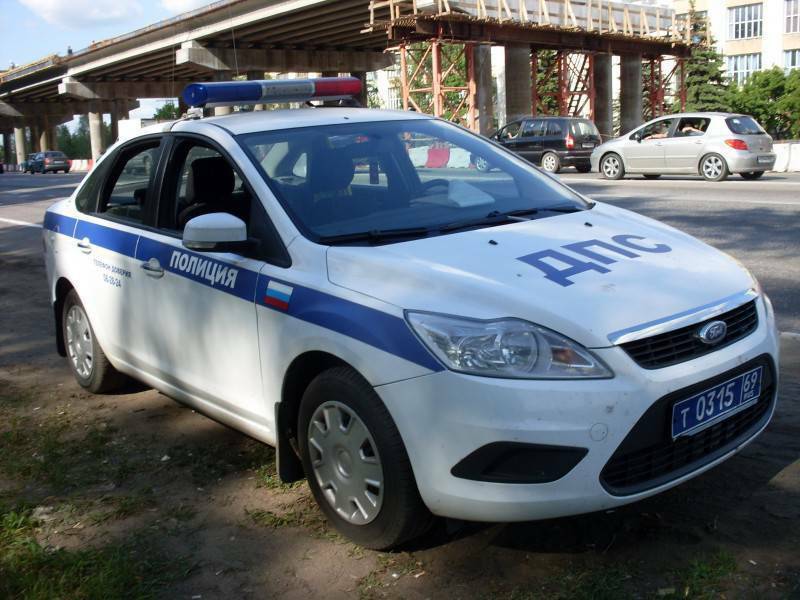 Vehicles transporting children under the age of 12 (including Moscow taxis) must be equipped with special child seats.